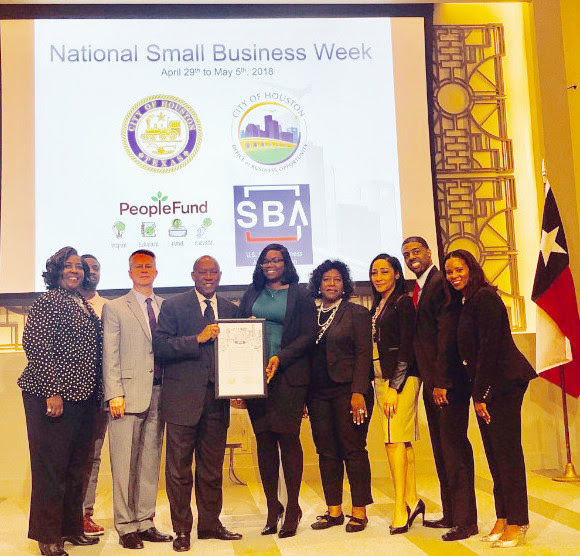 National Small Business week continues through May 5th in Houston with workshops and networking events to support and grow small businesses. Mayor Sylvester Turner said this week recognizes and celebrates Houston’s small business community. The mayor noted the city’s entrepreneurs are important and connected to his “Complete Communities” program launched in April 2017. The program’s goal is to ensure that all Houston neighborhoods can get quality education, affordable housing, transportation, green spaces, healthy food, economic opportunities and well-maintained infrastructure. Small Business Administration District Director Tim Jeffcoat said more than $1 billion in loans were guaranteed by the SBA in Houston last year. The city’s Office of Business Opportunity Director Carlecia Wright added Houston is committed to helping small businesses succeed. “It can range from walking that engineer through the process on how to open the next hot, tech start-up to classes on who to write a business plan to opening a bakery.” Wright said. A record number of Houstonians got free legal advice and help with making a will today at Tidwell Community Center in northeast Houston. Today was the second day of the two day Will-A-Thon. The first day was on April 4th when volunteer attorneys from the Houston Bar Association and the city’s Legal Department consulted clients. 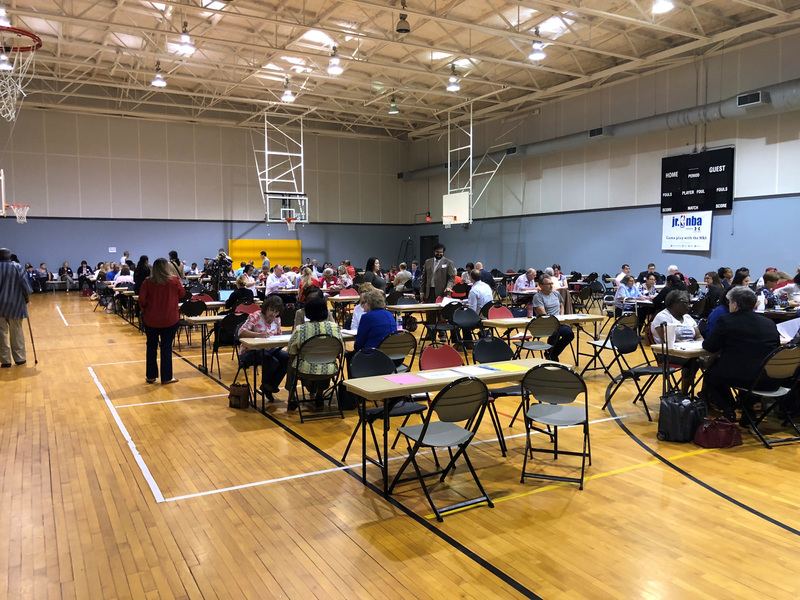 Approximately 125 lawyers, 120 volunteer witnesses, translators and notaries met with 237 eligible low-income Houstonians at the Will-A-Thon. They included seniors, military veterans and persons with disabilities. For many years, the HBA Elder Law Committee’s annual Will-A-Thon has given out free wills and basic planning documents to Houston’s low-income residents. “The program helps the elderly plan for late-life and end-of-life, and provides a roadmap to settle the estates of families who otherwise would be at risk of losing assets to property tax foreclosures and family disputes.” said Judge Clarinda Comstock, longtime member and former committee chair. This entry was posted in Houston News and tagged Houston Will-A-Thon, Houston Will-A-Thon 2018, Smal Business Week Houston. Bookmark the permalink.